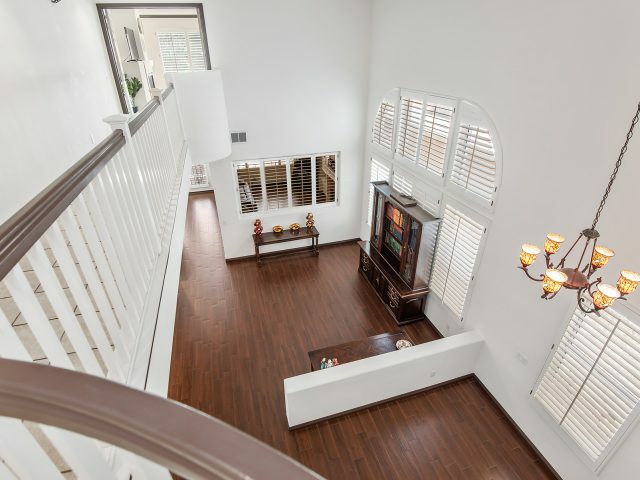 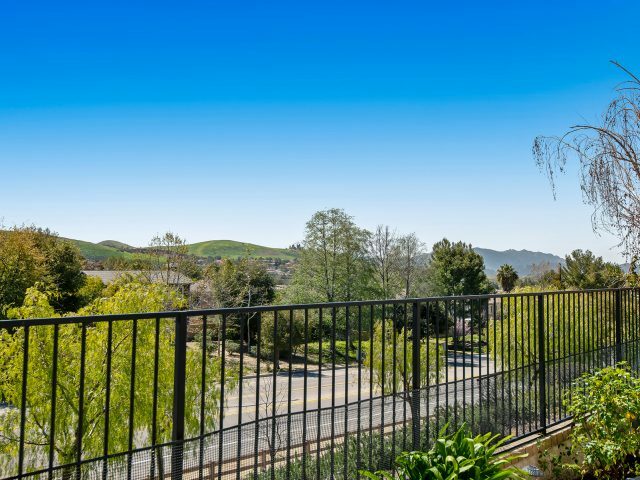 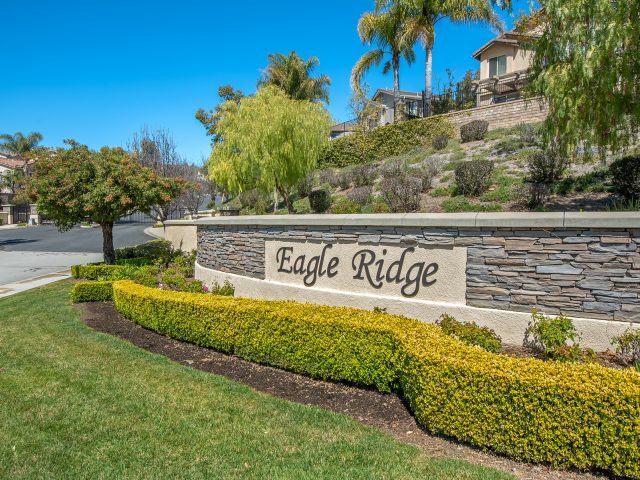 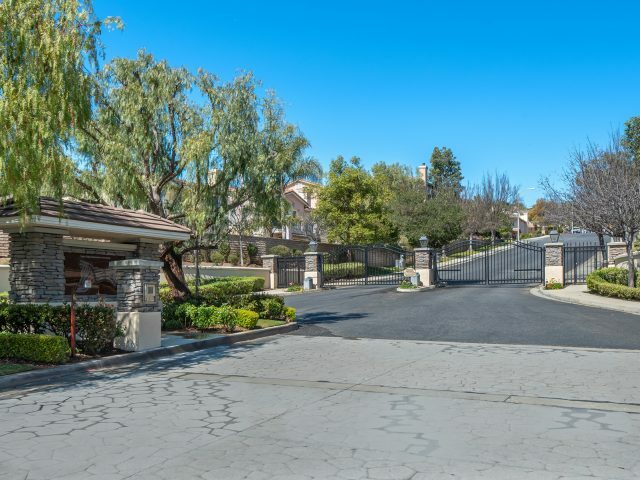 This striking, executive view home is located in the prestigious and privately gated Eagleridge community. 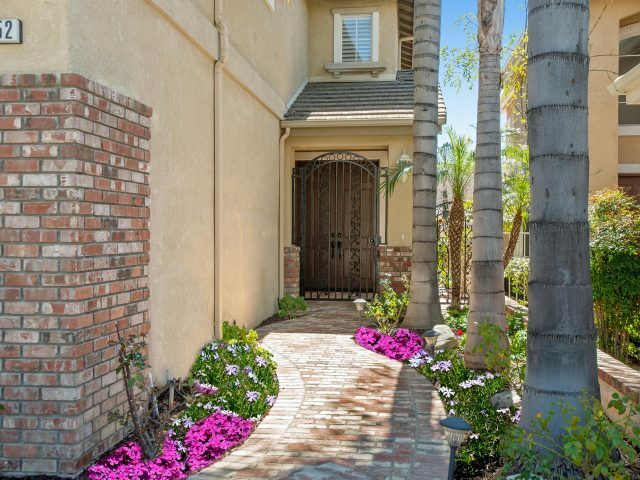 Charming brick lined entry with gated entrance. 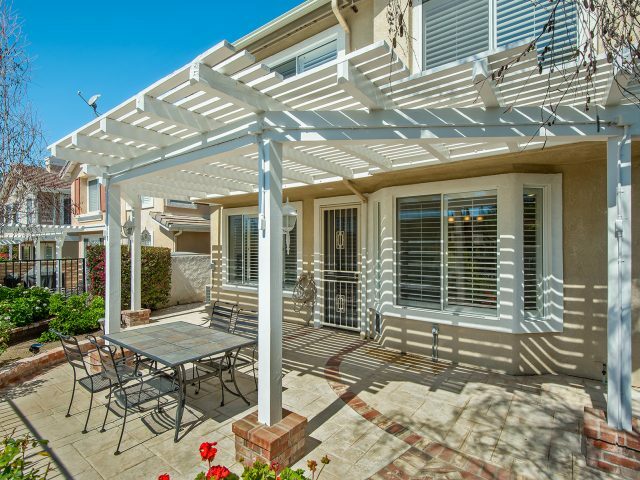 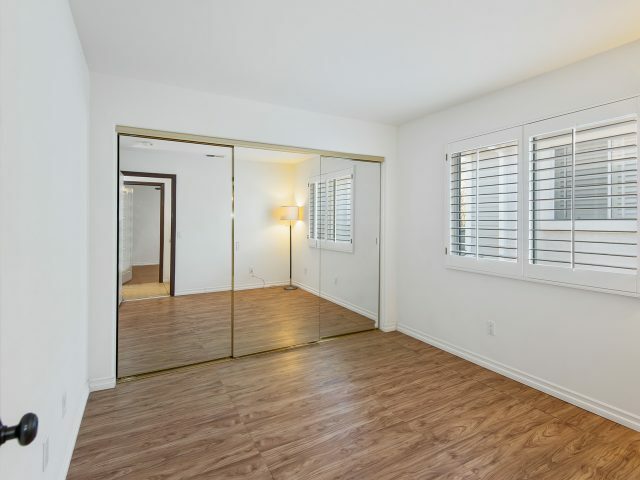 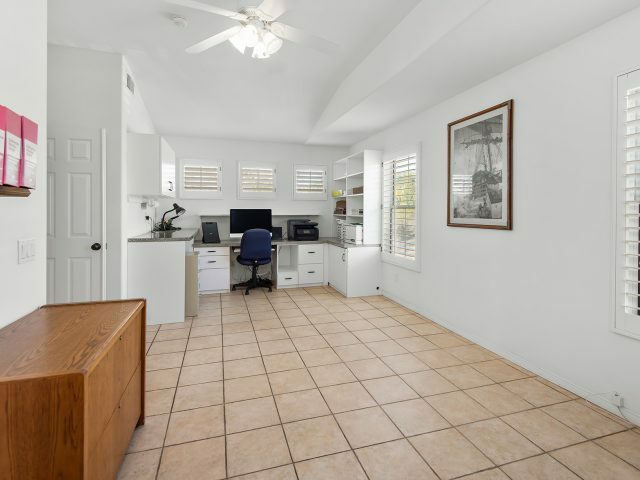 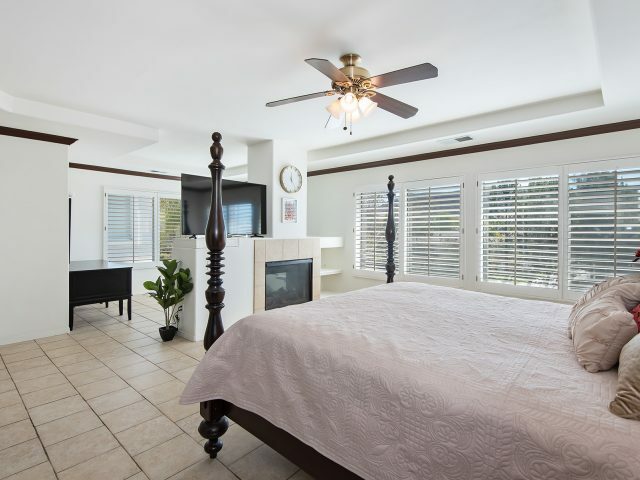 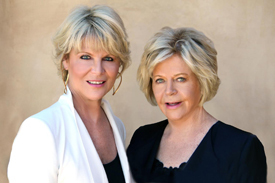 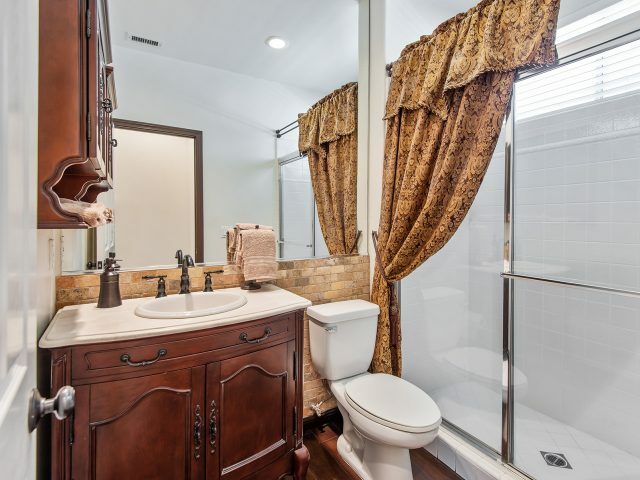 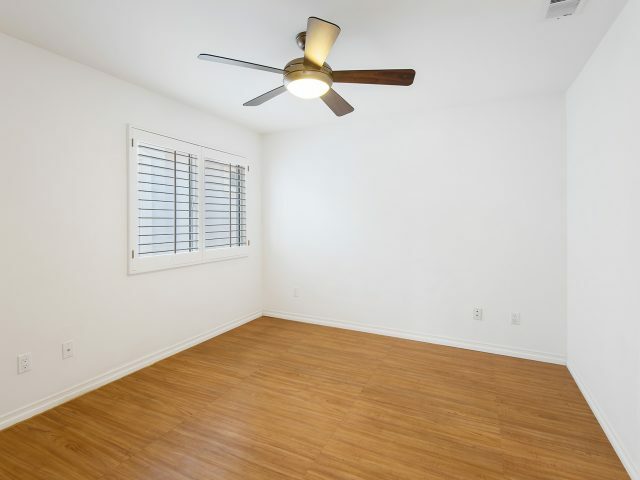 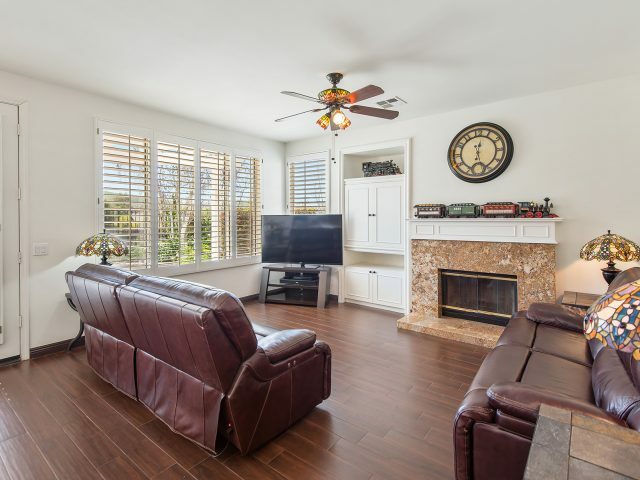 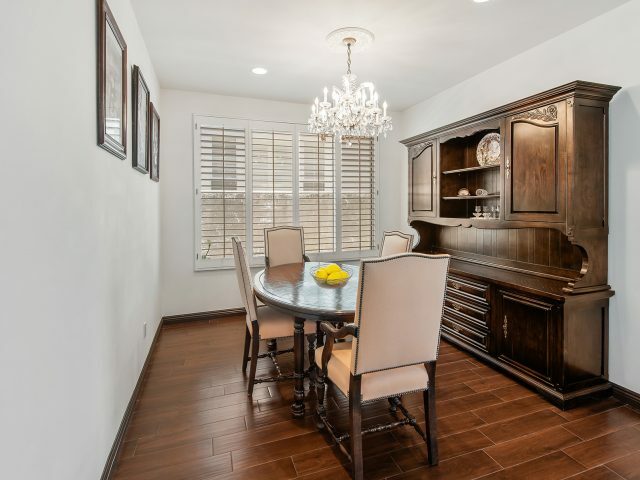 Highly upgraded, beautifully maintained and recently remodeled. 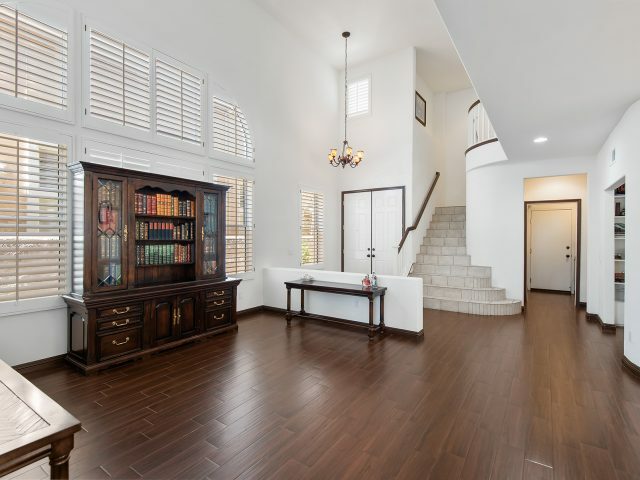 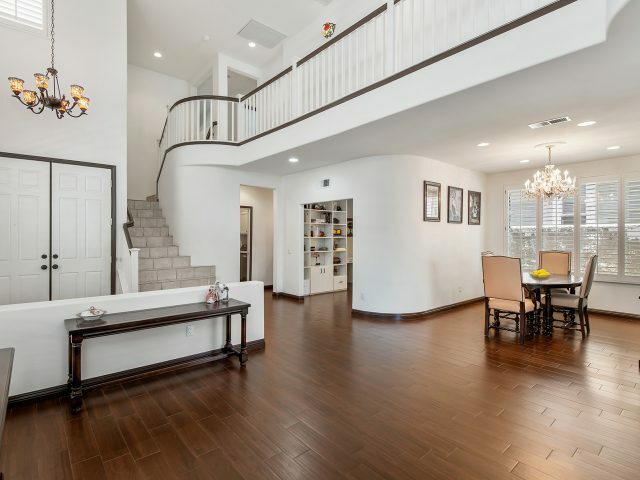 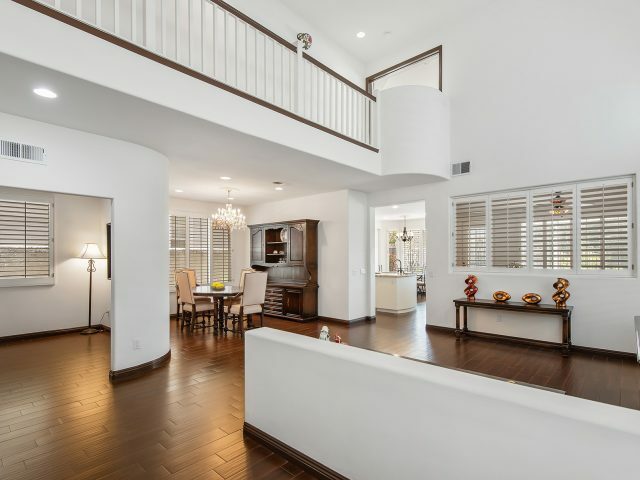 This lovely home has soaring ceilings in the living room and beautiful low maintenance porcelain wood like flooring thru out the downstairs. 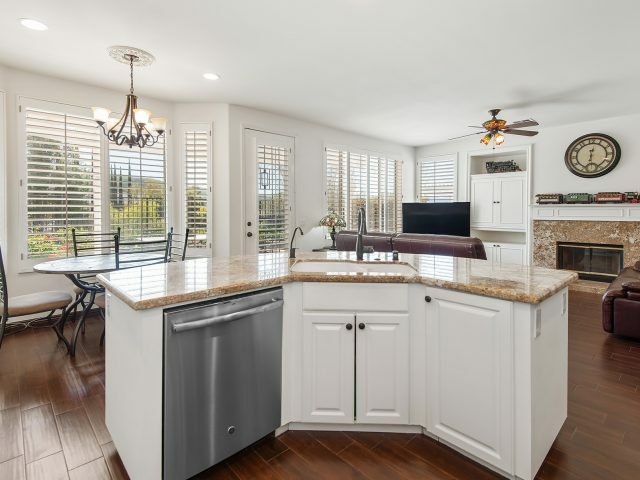 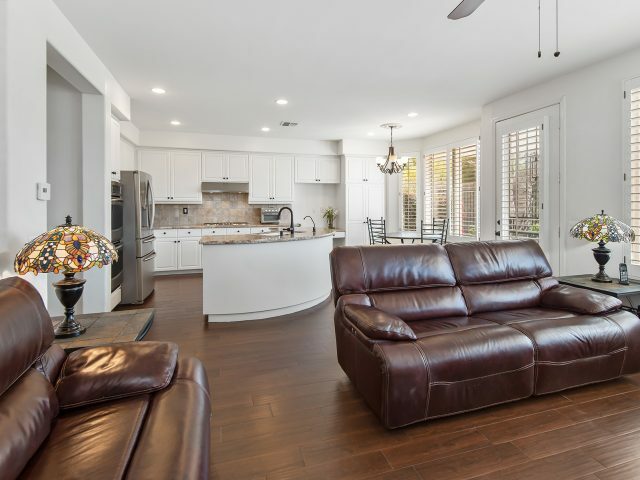 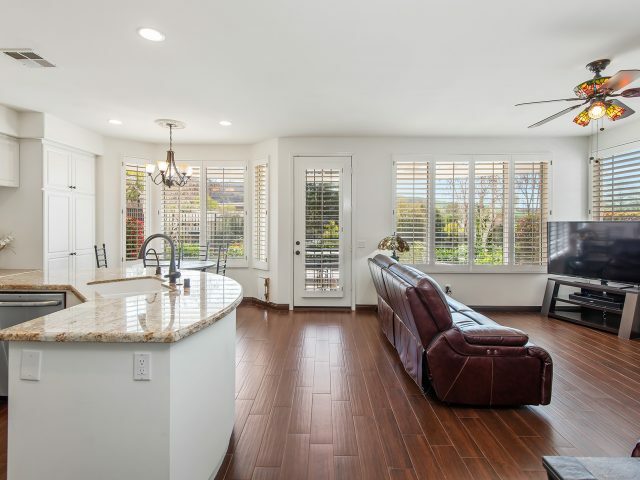 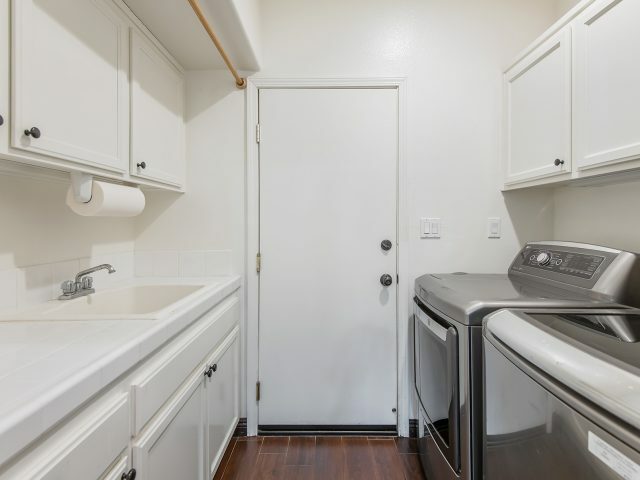 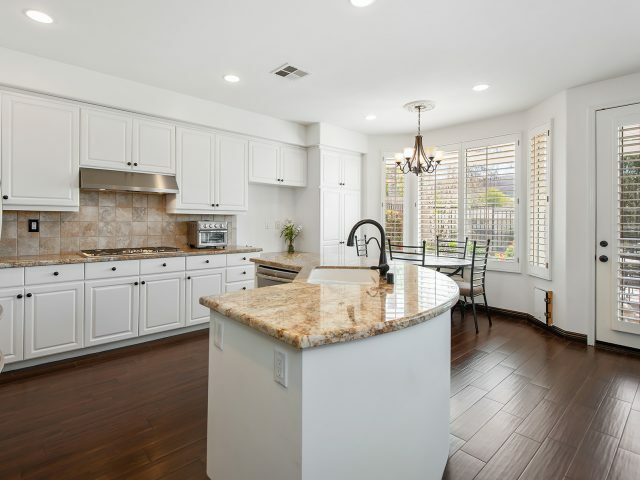 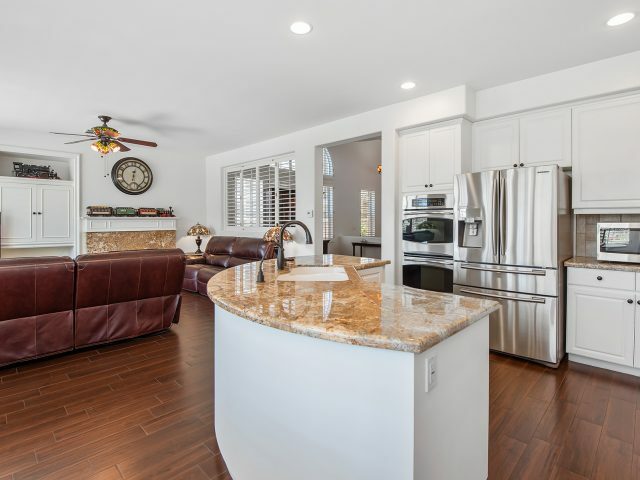 The kitchen has been recently remodeled and features tasteful granite counters, center island, new stainless steel appliances, double oven, bronze fixtures and built in water filtration system. 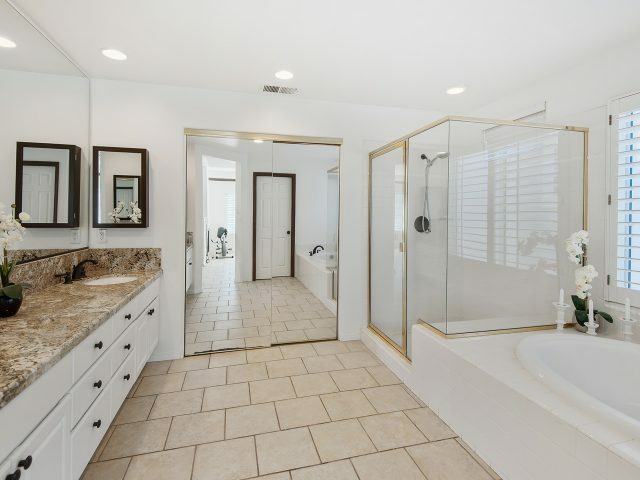 Bedroom/bath downstairs. 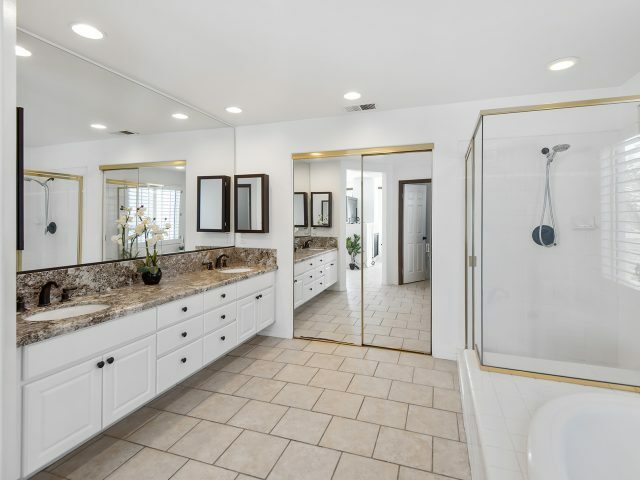 The master suite features a dual fireplace, large sitting/office area and spacious bath with granite counters, dual sinks, large shower and soaking tub. 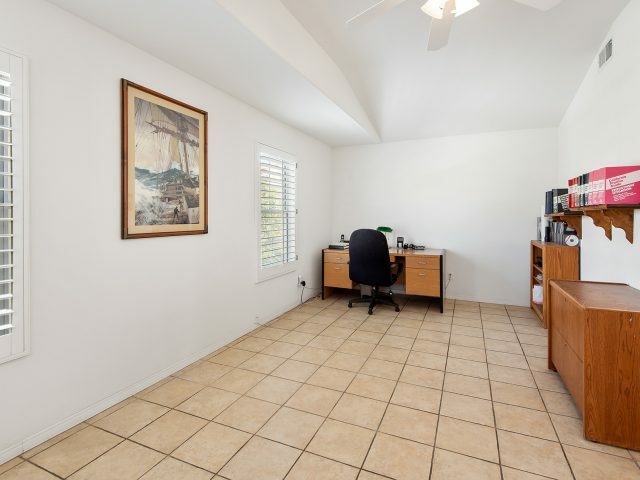 The large upstairs bonus room with built ins is currently being used as an office. 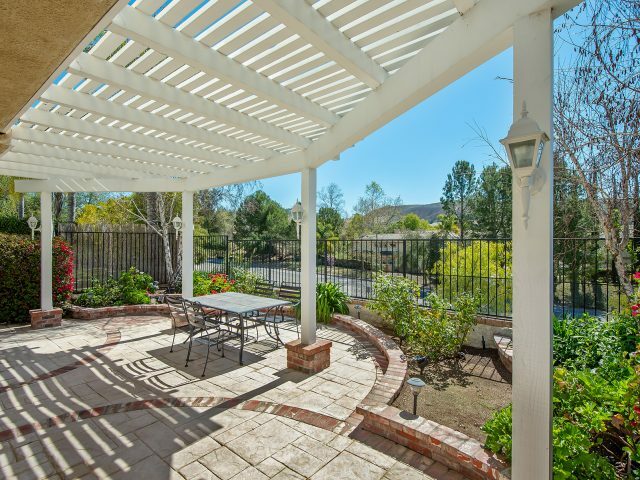 Gorgeous mountain views off the kitchen, family room, master suite and charming, brick trimmed back patio. 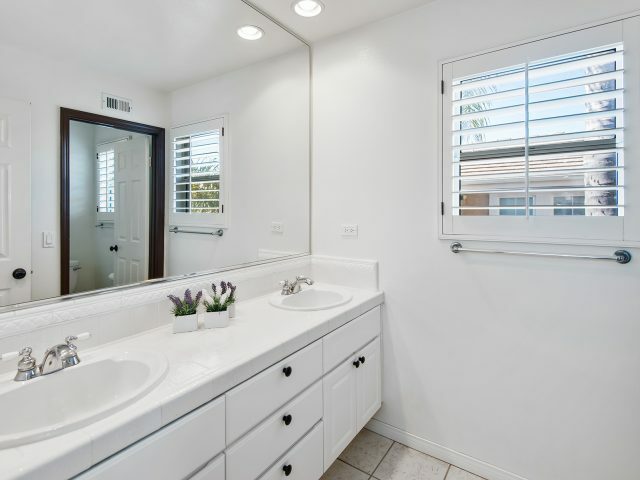 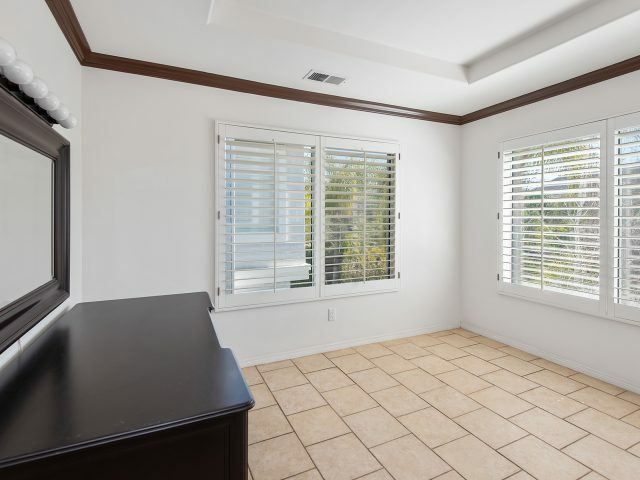 Plantation shutters thru out, recessed lighting, ceiling fans, crown molding, an invigorating steam shower in the secondary bathroom are some additional interior upgrades. 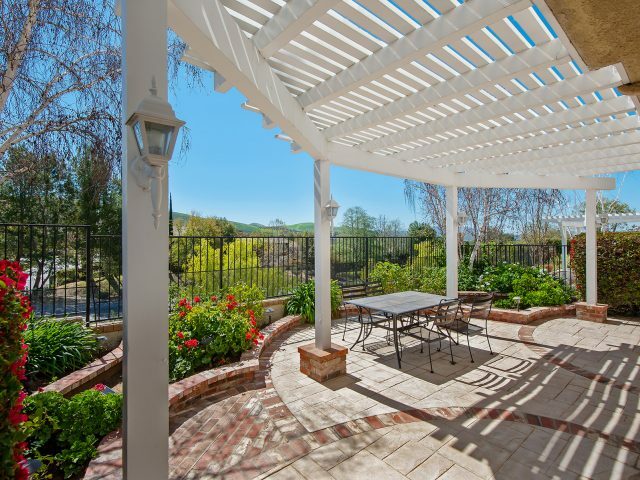 Both front and rear yards have been professionally designed for low maintenance. 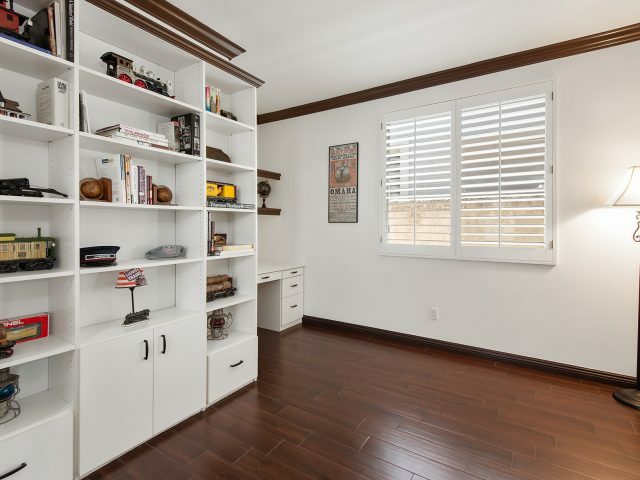 Built in storage cabinets in the two car garage and a newer garage door. 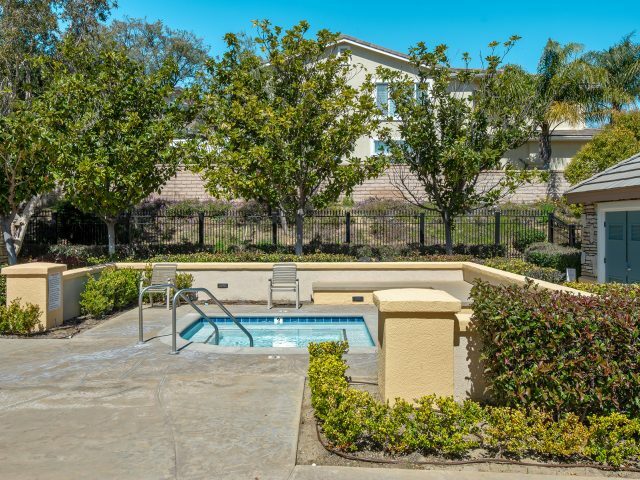 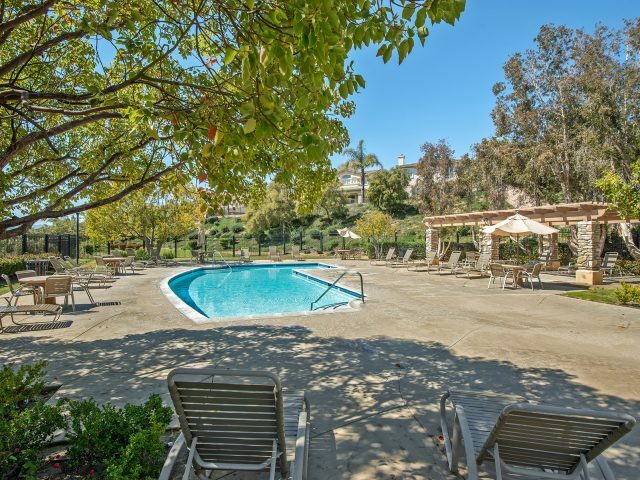 Lovely and beautifully maintained community pool and spa, playground and sport/tennis court. 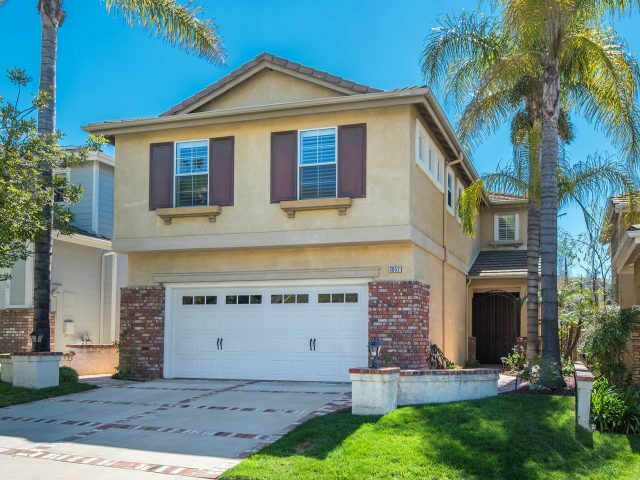 Award Winning Lang Ranch School District. 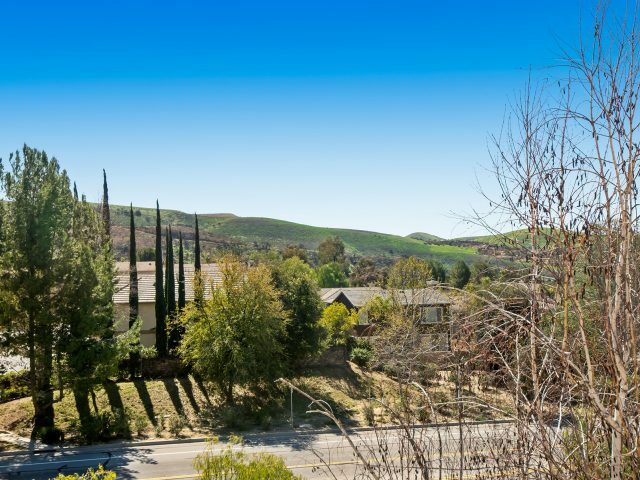 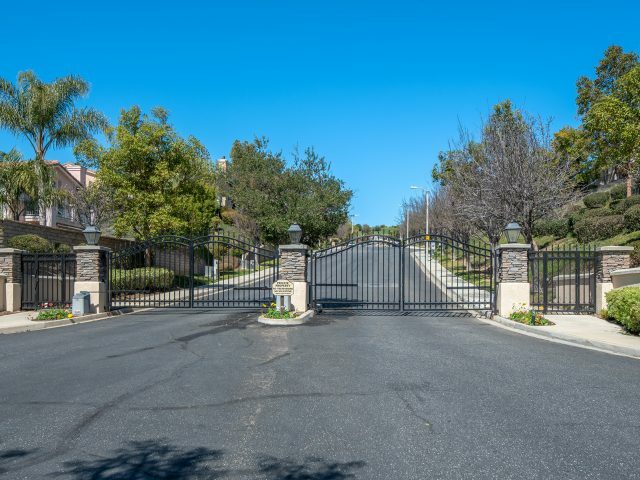 Close to walking, hiking and biking trails, great shopping, fine dining and easy freeway access.